Arthur is the greatest of British heroes; tales of his exploits, of the Round Table and of Merlin the Magician have inspired storytellers and poets, artists and musicians, over the centuries. And not only in Britain: the legends of Arthur swept through almost every country in Europe during the Middle Ages. 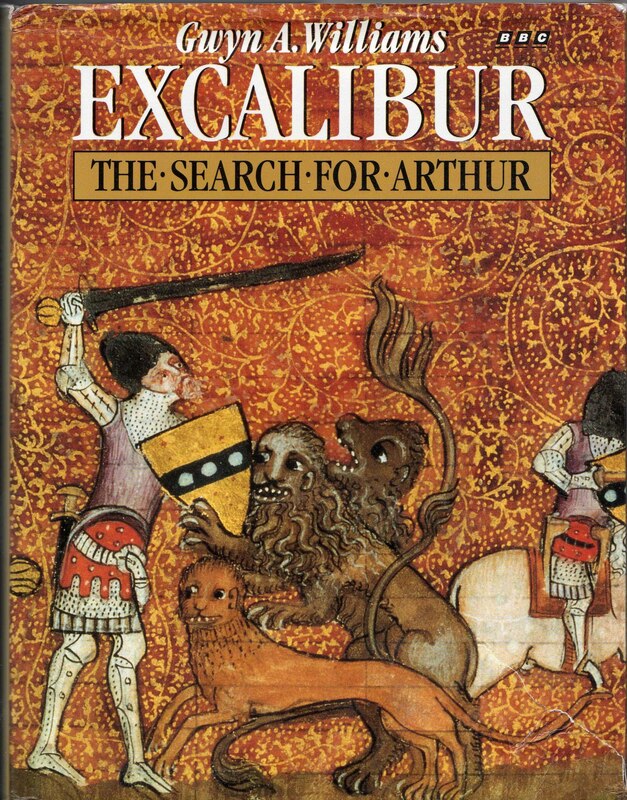 In this book entertaining book, which accompanies the television series Excalibur, Gwyn Williams considers the shadowy links between Arthur, Stonehenge and Celtic rituals, and the slender evidence of the historical Arthur, before describing how these stories and myths developed into some of the greatest works of imagination that the world has known. He shows how the stories were used to reinforce political positions and religious beliefs. Heroes such as Lancelot and Perceval, who epitomized ideals of chivalry, were created during the time of the Crusades; Cistercian monks emphasized the spiritual nature of the stories in the magnificent Vulgate Cycle; the Tudors traced their descent from Arthur to legitimize their claim to the throne; while in the nineteenth century the Victorians, most famously Tennyson in the Morte d'Arthur, celebrated a glorious if imaginary British past. Throughout this book Gwyn Williams skilfully weaves his perceptive insights and knowledge with a humourous and lively evocation of the great texts, captivating the reader with the power and beauty of the legends as generation after generation has been captivated in the past.